State Rep. Clark Hall of Marvell today made official his long-expected Democratic candidacy for 1st District Congress. He's the first Democrat to announce against Republican Rep. Rick Crawford of Jonesboro. He's for jobs. Against "partisanship before people." His potential Republican opponent is on record in support of an end to Medicare as a single-payer insurance program. Sounds like a theme. Noted: Zac Wright, who was Gov. Mike Beebe's campaign manager, is the contact on Hall's news release. Filing deadline for May primary is in March. UPDATE: Republican attack machine already pounding Hall for gladly accepting available health care planning money and for once supporting legislation to bypass the electoral college for popular election of a president. Republicans want federal money for tax breaks for the rich. And they don't want to give up the electoral college because they hate democracy, otherwise known as one-man, one-vote. Remember 2000? 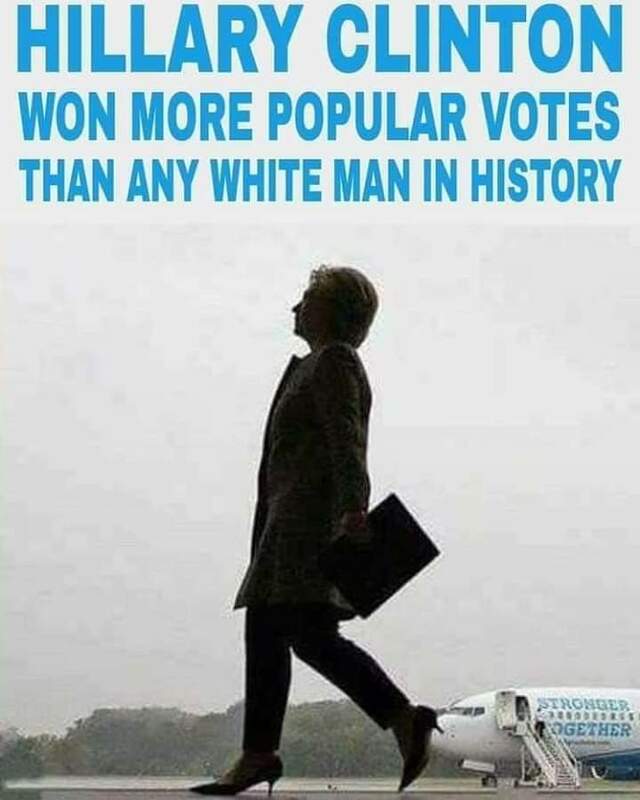 The man who lost the election went to the White House. State Representative Clark Hall (AR-13) today announced that he will run for Congress in Arkansas's First Congressional District. A lifelong farmer from Marvell, Hall is running to grow the economy and create jobs by bringing common sense solutions and Arkansas values to Washington. "The 1st district deserves a Congressman who understands what hard working families are going through and wants to put people ahead of the special interests," Hall said. "That is what I have done throughout my whole life, and that is what we have to do again if we're going to create job opportunities for Arkansans and get our country moving in the right direction." Born and raised in the Delta, Hall has been a farmer for more than 30 years. A graduate of Arkansas State, Hall was elected Mayor of Marvell, Arkansas in 1994 and served for more than a decade until he was elected to the Arkansas State House of Representatives in 2006. Hall has dedicated most of his adult life to fighting for Arkansas's working families. As a state legislator, he fought to lower taxes. He worked to pass the largest tax cut in Arkansas history, the reduction in the sales tax on groceries. He fought to pass a sales tax holiday for parents sending their kids back to school. He sought investments into Delta communities often overlooked. His experiences as a mayor, in the Arkansas legislature and as a farmer have prepared him for the challenges facing this country. "Washington is broken, and politicians who put partisanship before people are a big part of the problem," said Hall. "Since coming to power, our current Congressman and his friends have taken their eye off the number one priority in Arkansas and America - creating jobs. They have pushed a rigid partisan agenda that threatens our nation's commitment to our seniors and future generations instead of focusing on putting people back to work. Rather than trying to end Medicare and jeopardize Social Security, the top priority of Washington politicians should be turning our economy around and creating jobs. "We need leaders in Washington who understand that bipartisanship isn't a dirty word and recognize that the challenges we face require that we work together," Hall said. "As a mayor and a state legislator I have always put people before party and focused on finding solutions rather than who gets credit. That is the kind of Congressman I will be. In the coming months I look forward to listening to the people in the first district and sharing my vision to put the 1st district FIRST. Our best days have yet to come, and together we'll work to improve the lives of Arkansans and get America back on track."